Ajay Gupta has over twenty years of experience in insurance business. We represent only the best known A rated insurance carriers in the nation offering the lowest rates. Founded in 1991, we specialize in Auto Insurance, Homeowners Insurance, Life Insurance, and virtually all other types of Personal insurance. We offer Online quoting and account access. Our Team can’t be beat. 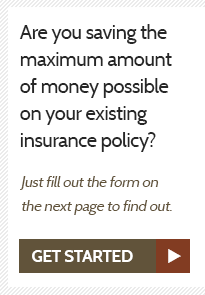 We will assist you in using your insurance dollars in the most cost effective manner. Best Buy: Assist you in understanding your risks and managing them effectively to lower your insurance costs. We are a family owned company. Ajay Gupta, CIC and Garima Gupta are the principals of the company.